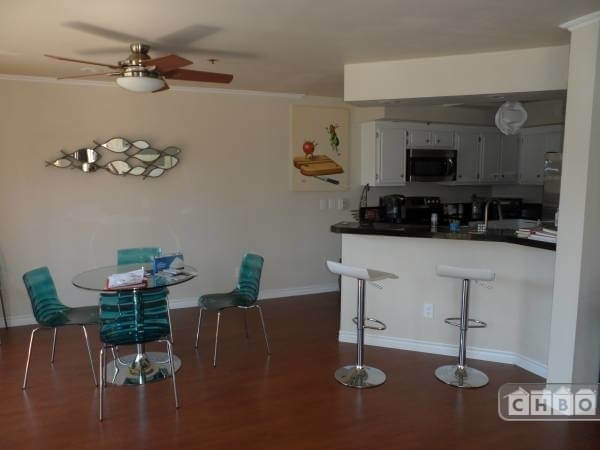 This is a great Condo in the centrally located "Banker's Hill" area of San Diego, just up the hill from Little Italy and close to Hillcrest and Downtown San Diego too. 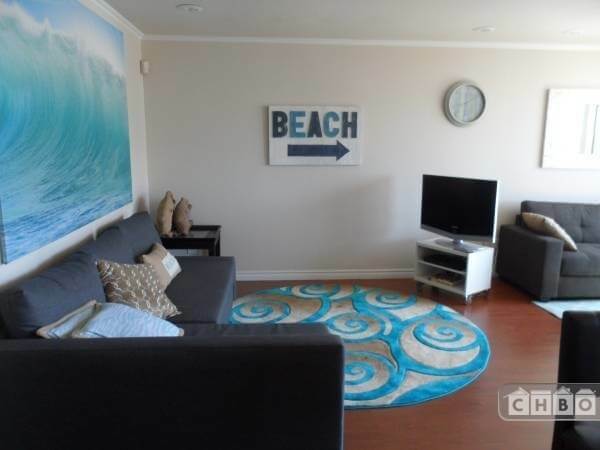 This is a spacious condo with two nice sized bedrooms each with queen sized beds. Also in the living room the sofa makes into a full sized bed for your extra needs. 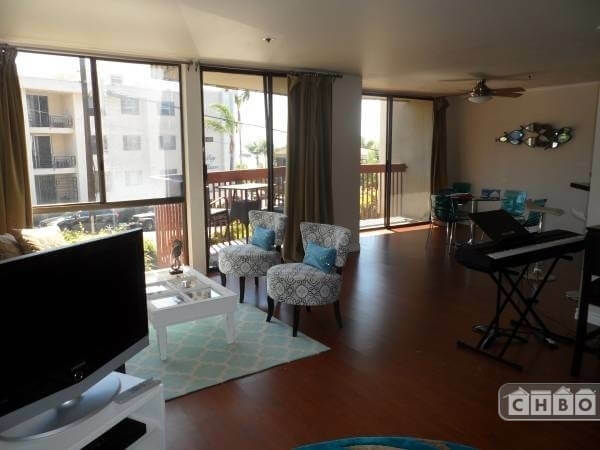 Enjoy the bay views and watch the jets landing from the sitting area of the living room and from the balcony too! (no noise with closed windows at all from planes!) 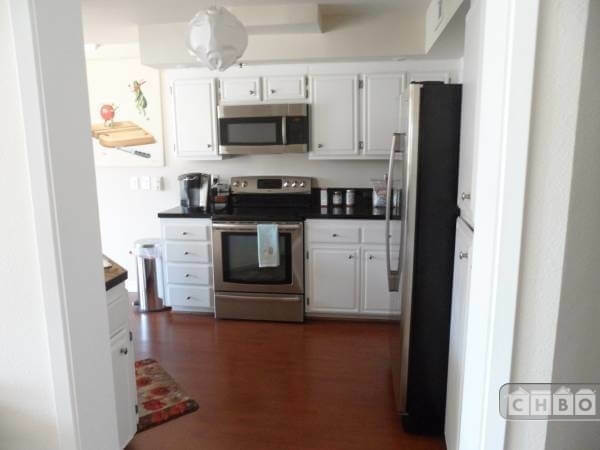 The kitchen is spacious and fully equipped . Stackable washer dryer in the unit for your use too. You will be pleased with the nicely landscaped setting of the condo project with a barbeque and grill for your convenience. Convenient parking in the garage for 1 car and free street parking for guests. Just a few minutes (5 or less) to Little Italy or Hillcrest with all their great restaurants and shops. Five minutes to downtown and the Gaslamp district (PETCO Park. 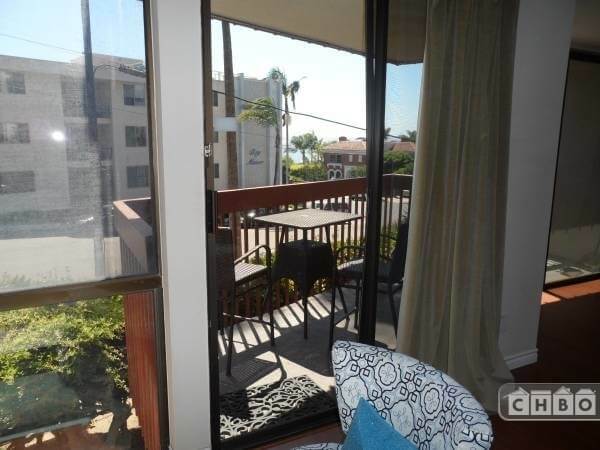 ), Just several blocks from the famous Balboa Park and the Zoo and Museums. A short drive to the harbor only 7 minutes or so and the airport is of course right there too. Easy freeway access to San Diego's main freeway interstate 5 which connects easily to several of our main freeway arteries leading to beaches just minutes away and all other areas of San Diego too.